X's Members Only, Vol. 4 has arrived. 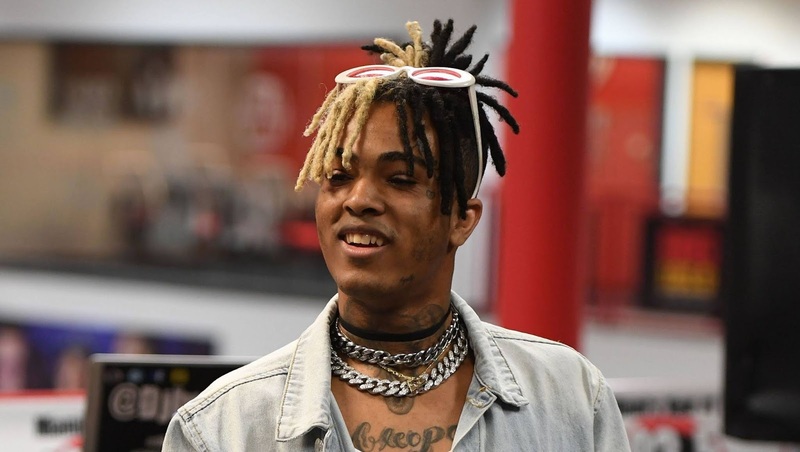 XXXTentacion's estate celebrates what would've been the rapper's 21st birthday (Jan. 23) with the release of a new project XXXTentacion Presents: Members Only, Vol. 4. The project is a follow-up to 2017's XXXTentacion Presents: Members Only, Vol. 3. The new project contains 24-tracks and features collaborations with the likes of Ski Mask The Slump God, Kid Trunks, Bass Santana and Craig Xen. Last year X dropped his first posthumous album "Skins". The album which featured the likes of Kanye West and Travis Scott debuted at No. 1 on the Billboard 200 album chart, moving 132k album-equivalent units in its first week. XXXTentacion was killed on June 18, 2018.